Minutes from Kennedy Space Center, Port Canaveral cruise and gaming ships. 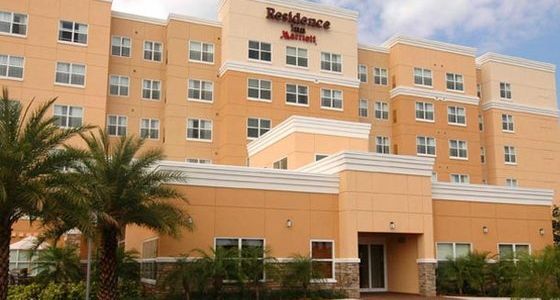 Situated between I-95 and Melbourne Beaches on Florida's Space Coast, and is just a short distance from Historic Downtown Melbourne and the Kennedy Space Center. Offering exceptional service and stylish suites for your short-term or extended stay. Enjoy onsite tennis, basketball, swimming in the large all-weather pool, or relaxing in the whirlpool.